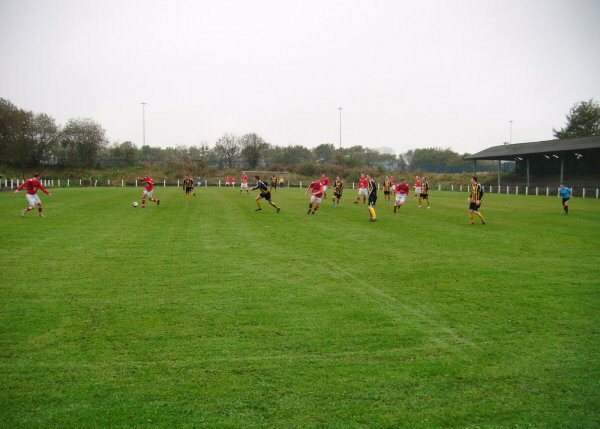 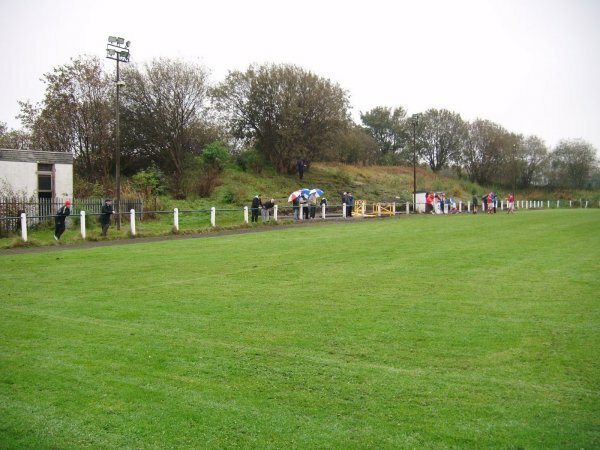 A grand old Junior ground with a large enclosure that stretched along the majority of a touchline. 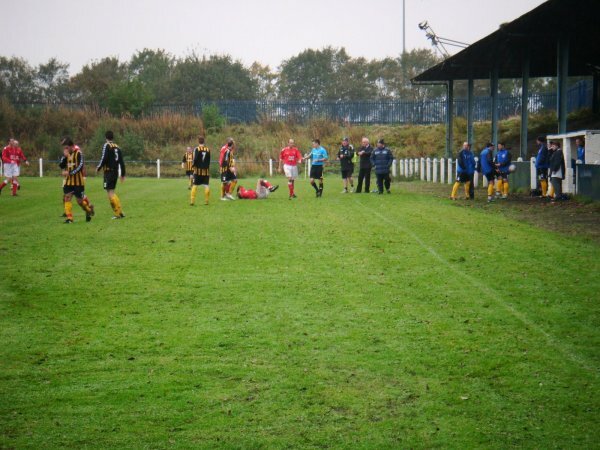 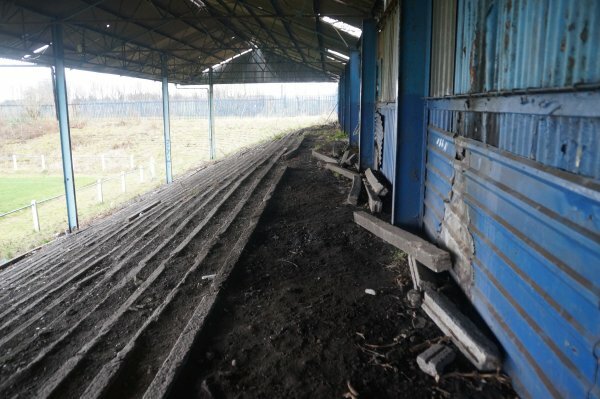 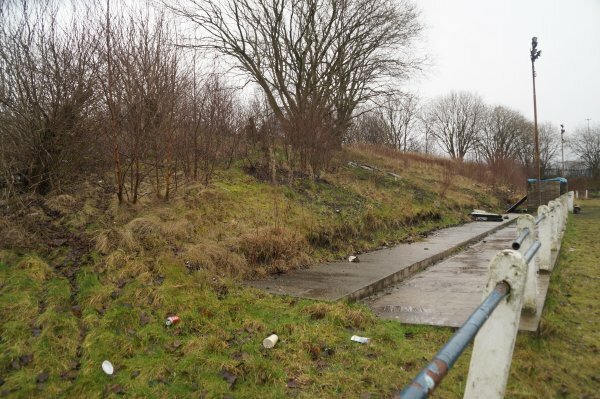 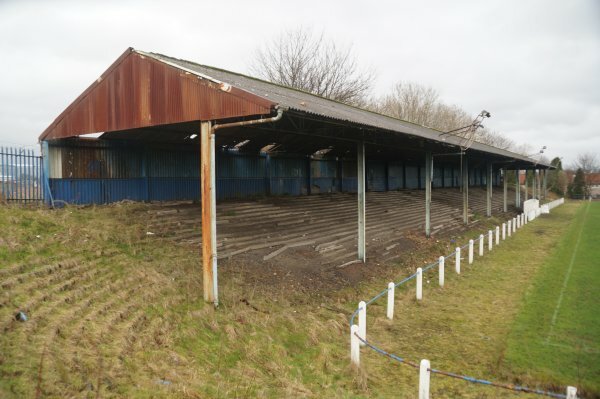 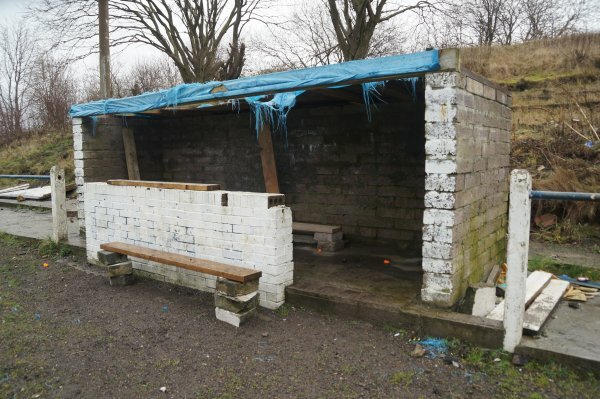 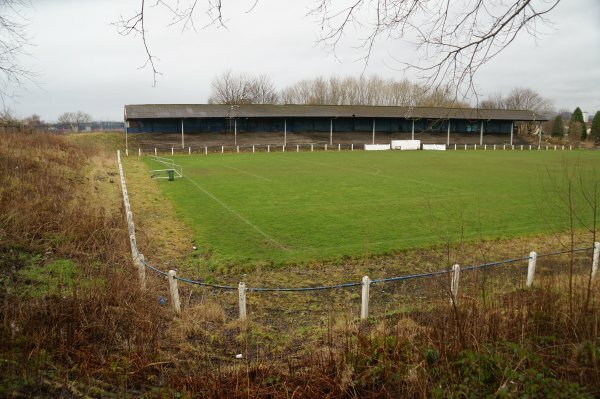 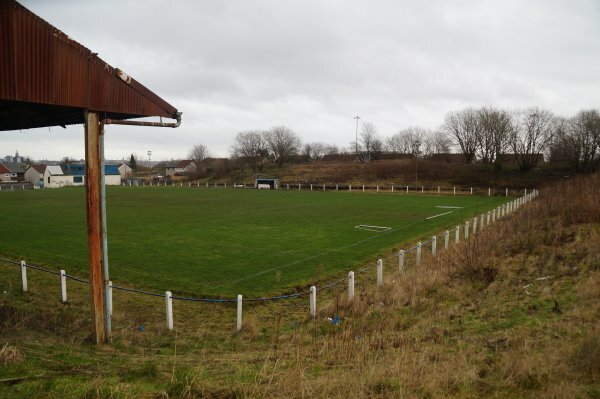 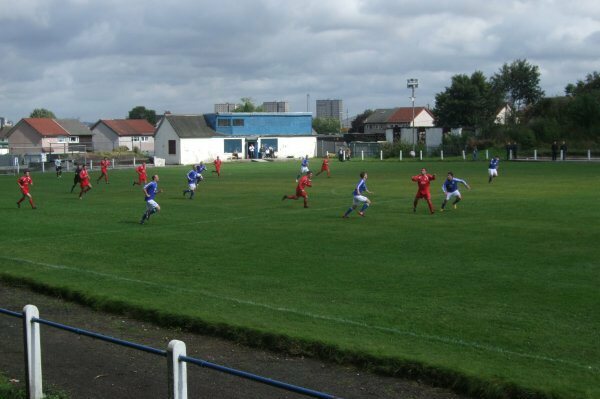 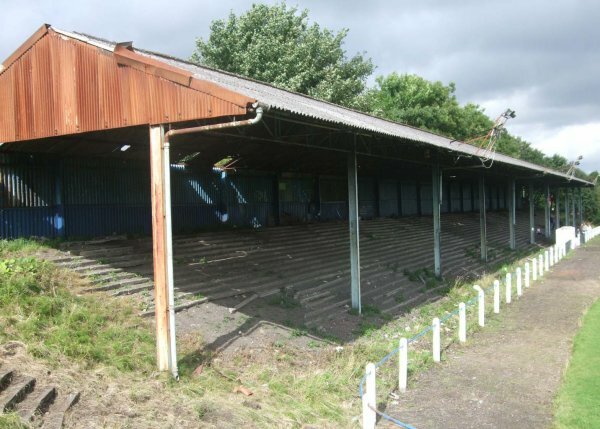 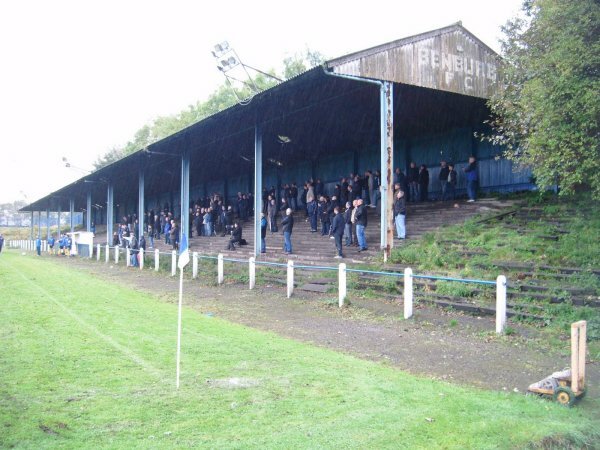 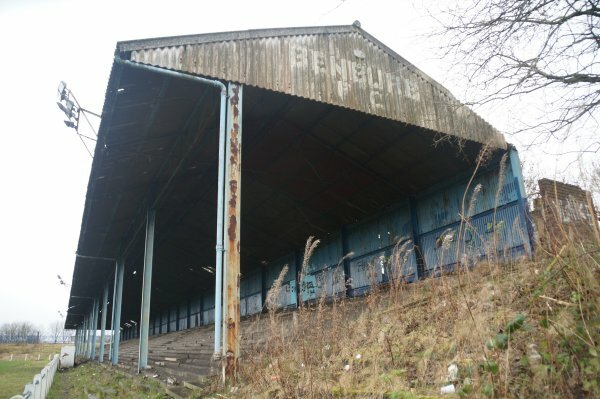 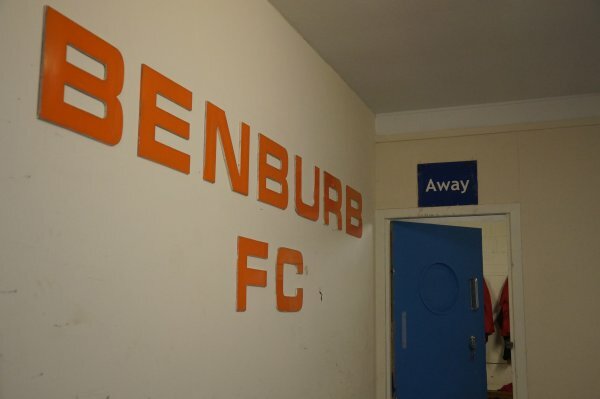 However, the club were blighted by vandals and rising maintenance costs for many years, which left Tinto Park in a poor state. 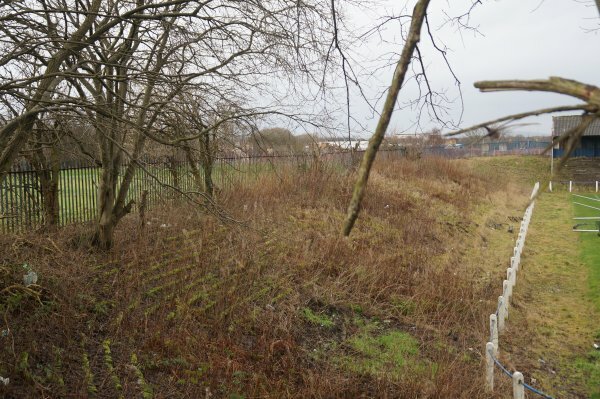 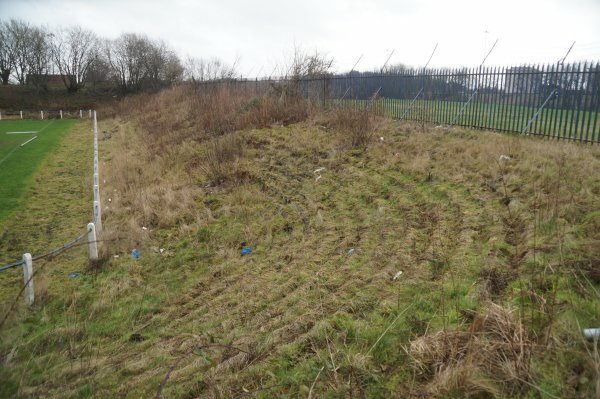 The ground was eventually demolished in March 2014 to make way for new housing. 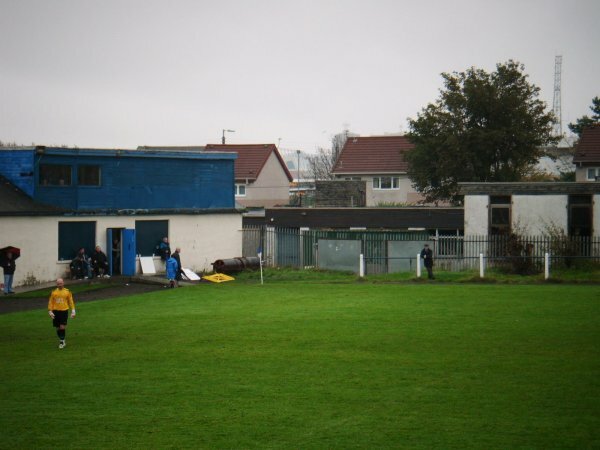 New Tinto Park was built on adjacent land.